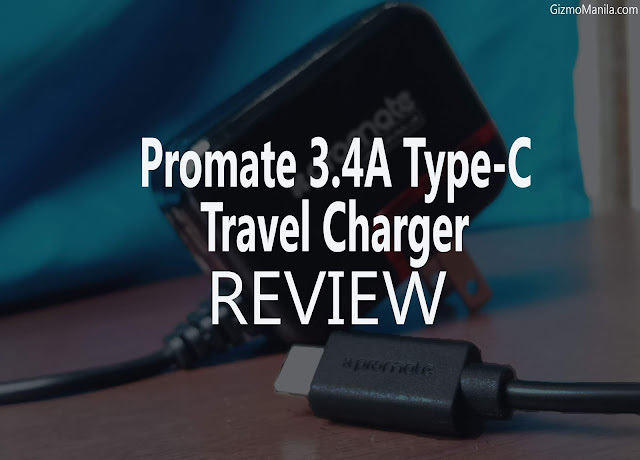 Home / accessories / charger / promate / review / Review: Promate 3.4 Type-C Charger: A reliable Travel buddy Charger. Review: Promate 3.4 Type-C Charger: A reliable Travel buddy Charger. Today end-user's having difficult finding a reliable brand/products to replacement on their broken or lost chargers. Good thing Promate is a one of the reliable brand you can find in the market today. Promate 3.4A Type-C Charger is a compact and portable home charger for devices supporting the USB Type-C. This compact home charger comes with a built-in 1.5 meters durable cable. This home charger also features an in-built smart chip with over-charging protection, which gives you the freedom to charge your devices safely, without having any hassle. 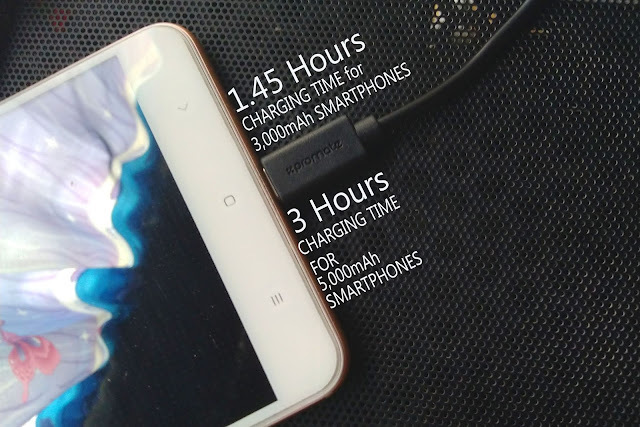 On the performance side the Promate 3.4A Travel Charger allows you to charge devices at 3.4A, you can charge a 3,000mAh device for 1.45 hours and a 5,000mAh device within 3 hours from empty to full. The Promate Type-C Travel Charger is available at P995. The Promate Type-C Travel Charger is easy to carry with its compact size plus and its foldable plug, adding to that is the Voltage Regulator which regular mobile charger doesn't have. On the other side the cable cannot be replace when you broke it or maybe needed to go to service center to replace the cables.